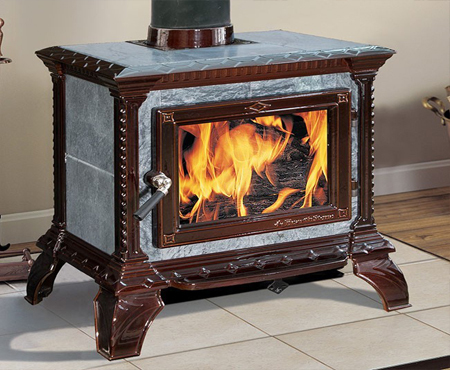 Check our large selection of gas, wood, & pellet stoves! Beginning Friday, 3/01 we will be offering our lowest prices of the year! Up to $300 OFF! Pay now, install later! Come on down to 435 Spearfish Canyon Road in Spearfish, SD and let us help you find your perfect fireplace! 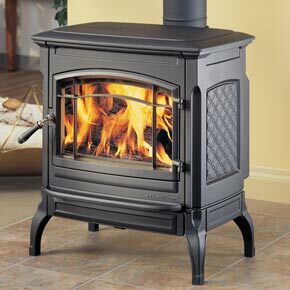 We carry brands such as Hearthstone, Jotul, Mendota and Harmon. Wood burning products by Spearfish Canyon Fireplaces and Spas are a beautiful piece of furniture that will compliment the charm of your home and provide a cozy home, a comfortable place to relax with family and friends. We invite you to live in the comfort zone.